Based on the book James and the Giant Peach by Roald Dahl. 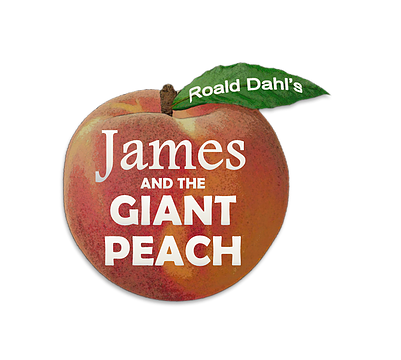 Roald Dahl's James and the Giant Peach is now a musical for the whole family to enjoy! When James is sent by his conniving aunts to chop down their old fruit tree, he discovers a magic potion that results in a tremendous peach... and launches a journey of enormous proportions. Suddenly, James finds himself in the center of the gigantic peach, among human-sized insects with equally oversized personalities, but after it falls from the tree and rolls into the ocean, the group faces hunger, sharks and plenty of disagreements.